Our NEW Seats are Coming in 2019 – Name Your Seat Now! UPDATE: In 2016, we were offered a great deal on used seats and began to raise funds for seat replacement in Theaters One and Two. Since that time, the seller was forced to rescind the offer. We have held aside the funds that were raised. We have also received a generous grant to replace our seats. We are very close to securing the total funds needed for this project. A purchase of a seat plaque will help to ensure our ability to replace our nearly 30-year-old seats in Theaters One and Two. Seat plaques will be installed immediately upon installation of new seats, which we are in contract with our grantmaker to complete before the end of 2019. 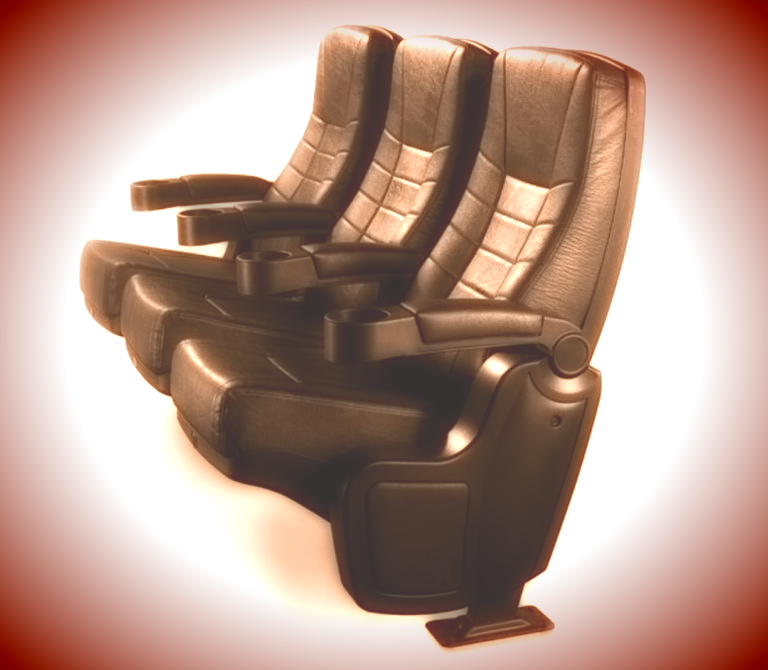 Name or dedicate a seat with a personal inscription in Theater One for $750, or in Theater Two for $500. Your inscription will be displayed for the life of the seats. Click HERE to order your seat plaque now! Or call (631) 423-7610 ext. 18 or ext. 11, M-F 10am-6pm or download and mail back THIS FORM. Inscriptions may include text or a company logo. A seat naming opportunity does not indicate the reservation of a particular seat for screenings or events. We will endeavor to accommodate the naming of particular seats, but this is subject to availability. Seat plaques will be in place for the life of the seats. Seat plaques that are on our current seats in theaters one and two will be removed and included in a display in our facility. Funds raised through the sale of seat plaques will be restricted for the installation of the NEW seats. Funds raised though our “One Dollar Campaign” for Capital Improvements will be prioritized for seat replacement AND screen replacement. Please add one dollar to your purchase of tickets to screenings and events. How much do we need to replace our seats and screens?